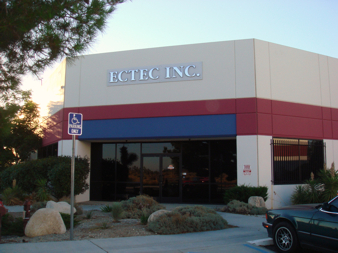 ECTEC is an SBA-certified small business engaged in the development, delivery, and support of advanced range instrumentation systems for the defense and aerospace industry. The company specializes in high fidelity rf instrumentation systems including signal generation and signal monitoring systems for the Electronic Combat range community. We also provide the signal development environment for our customers and offer extensive training on our systems. Multiple simultaneous signals are a hall-mark of our rf signal simulators. Continuous monitoring and wide instantaneous bandwidth characterizes our receiving systems. Our systems are designed for operation in all weather, either attended or unattended, remotely accessed, network-controlled, and are affordable. ECTEC Inc. can help. Give us a try. You'll be glad you did.